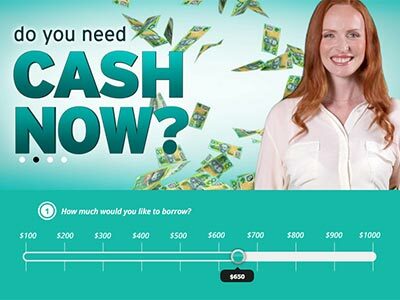 We’ve compiled Australia’s most reputable online lenders, making it easy for you to apply anytime, anywhere & get the cash you need instantly. 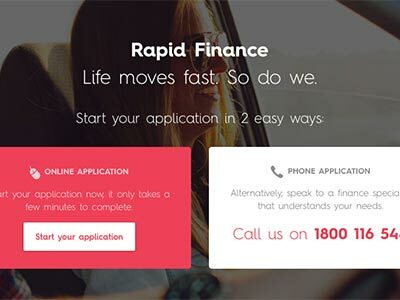 Australians need to be able to grow and manage their finances effectively, and this very need to mature their financial standing has resulted in an ever-growing demand for personal loans, credit cards, overdrafts and other credit options. Many people are looking to enter the booming property market to secure their financial futures and this has pushed the demand for competitive home loan beyond anything we’ve ever seen before. If used correctly, these financial tools will enable you to grow maximize your income, build up assets over time and manage your money. One of the most well-know criteria for borrowing money is your credit history. If you have a good credit history, your chances of approval are maximized and so is ability to negotiate for a good interest rate. If you have bad credit history however, things are a little more complicated and we’re here to help you out. We offer comprehensive information on how people with bad credit can get access to cash while avoiding loan mistakes and debt traps. When evaluating your loan application, lenders will also take into account how long you’ve been with your current employer, your monthly income and expenses as well as whether you are part of a dual-income household. For obvious reasons, individuals from two-income households have higher chances of getting approved. Lenders will also be more willing to give you a loan if you have an asset, such as a home, to secure against the loan. This is called a secured loan and is probably the best option for anyone with a bad credit history because it allows lenders to overlook your past as they assume a lower risk. The effective management of a loan is as important as getting approved for one. You have to ensure that you keep up with the agreed repayments to avoid dangerous penalty fees that can really affect your financial well-being. If you’re struggling to manage multiple debts or owe money to multiple lenders, it may be wise to consider debt consolidation, which will essentially help you break the vicious debt cycle by consolidation all your debts into one, easy to manage debt. 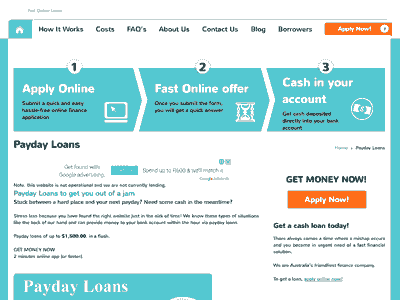 You can find various websites which give you the opportunity to compare different credit products, but as these products are subject to constant changes, these sites may not always offer up-to-date information which makes basing your financial decisions solely on the information you get off these sites very dangerous. We provide comprehensive loan information service which is always up to date and that can easily help you select the most appropriate financial tools, be it a personal loan, credit card or a home loan. 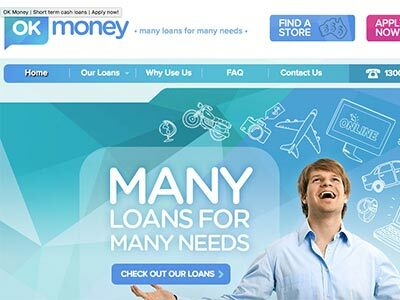 We’ve made getting a loan a smooth and stress-free process, by giving you instant access to Australia’s top lenders. From short-term loans to property finance, and everything in-between; despite your credit rating, our priority is to assist you with your financial goals and a customised solution to suit every budget and lifestyle. We can help you meet your financial goals quickly and easily, so that you can live debt-free; by following our practical budgeting, debt-management, and debt reduction techniques. We also encourage responsible lending.